The character rights to Superman have been in dispute for some time now. The court case between Warner Brothers and the Siegel and Shuster families has raged for quite some time. An original deal was made with the Shuster family and Warner Brothers in the early nineties that would allow payments throughout their lifetime for the use of Superman. A similar deal was supposedly reached with the Siegels in the early 2000s as well. Those deals notwithstanding, both families have been embroiled in legal battles with Warner Brothers over ownership rights. 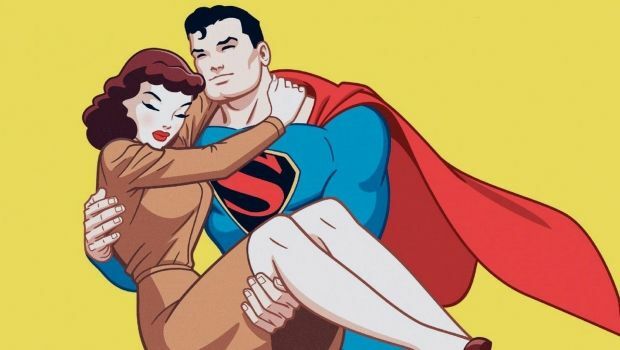 Close to a year ago the Siegel family lost their final appeal and this week the same court that shut down that case ruled against the Shusters as well, securing all rights to Superman and any characters derived from his use for Warner Brothers. 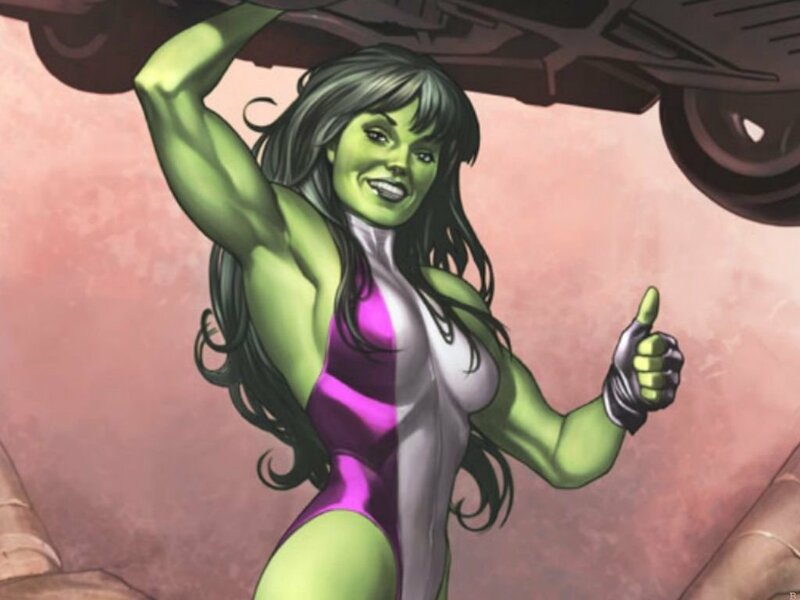 With talks of copyright extension in the news it is interesting to take a look at this case and see how different and yet the same things are within the comic book industry when it comes to the handling of work for hire. DC Comics does have a fairly decent track record as of late. Talks of royalty checks showing up in Chuck Dixon’s mailbox when The Dark Knight Rises hit theaters for his contributions to creating Bane got a lot of press. Apparently DC has no incentive to do this, but did so for reasons nobody can truly fathom. Creator rights seem to be a very broad spectrum from case to case. I think everyone is quite aware of how Marvel treated Jack Kirby and Joe Simon regarding their contributions to the Marvel universe. Most people who do work for hire understand the ramifications of that. Look at Greg Rucka and Ed Brubaker and their reactions to the Jim Gordon TV show announcement and the use of The Winter Soldier. They know that Marvel is well within their rights to use those characters and ideas because that was in the terms of their contract with the company. Most creators are realistic when it comes to how their work-for-hire output is utilized and what expectations they should have regarding compensation. Siegel and Shuster were in a very different boat when they made their deal with DC comics in the early twentieth century. They tried to secure a fair shake for their involvement when they were alive and their family continued that fight after their deaths. The world of copyright and creator rights is an ever shifting landscape. The comics industry should certainly treat their creators with more respect. The people in charge would not have these characters without the creative types doing their job. Royalties for new creations shouldn’t be such a stumbling block. I don’t work for any of the major companies so I don’t want to overstep my bounds. But I don’t think I’m going out on too far of a limb to say that I support creators and creator rights and think that its not bad business to support the people who keep your enterprise alive. 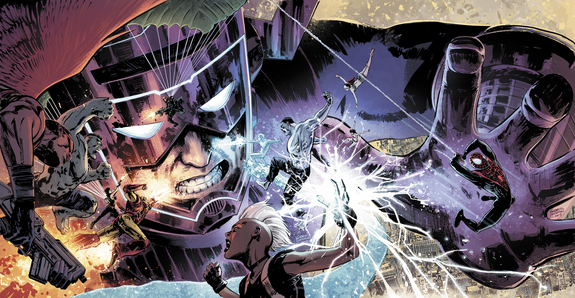 Sam Humphries made the announcement on his Tumblr page that his run on Uncanny X-Force will be coming to an end with issue number 17 early next year. This comes as sad news to me, who only yesterday started reading the series on the suggestion of my co-worker who praised it as the best X-book on the stands right now. 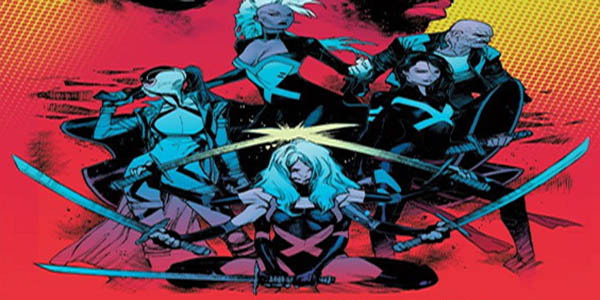 I am currently loving all the x-books and think everyone working on those titles are doing a bang-up job, with major props to Brian Wood and Brian Bendis for revitalizing the line after my own interest had started to flag a little bit. Uncanny X-Force is indeed every bit as good as my cohort describes. If you aren’t reading it you should definitely give it a read. It has a very distinct voice when coupled with all the other X-books. Humphries instills characters like Psylocke and Storm with a boldness and unique voice that I personally feel they have sorely lacked in the past. Also, anybody who has the good sense to realize that Puck deserves to get some of the spotlight from time to time deserves a whole heap of praise. Humphries and Garney put together a truly special x-book that I am sad to see go. I wish I would have been able to go along for the ride from the beginning. I’ll follow through with it to the end now, though. I hope I’m not alone. I have to admit that I stopped reading the Ultimate line a while ago. After the second arc of Miles Morales’ turn as Spider-Man, I believe. I just lost interest because the line didn’t seem to grab me the way it did when it was first launched. I think it was a steady roll to apathy that began with Ultimatum. I don’t have any investment in the universe as a whole anymore so Cataclysm is an outlier for me. It is something that catches my eye because it is supposedly going to be the end of the Ultimate universe, though that isn’t totally confirmed, and that as a concept seems like something I would be interested in seeing executed well. 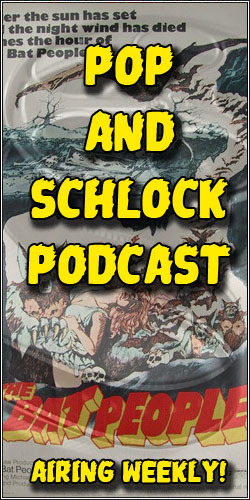 The problem then, at least for me, is that there is no attachment to the characters and their universe when I picked up this issue. 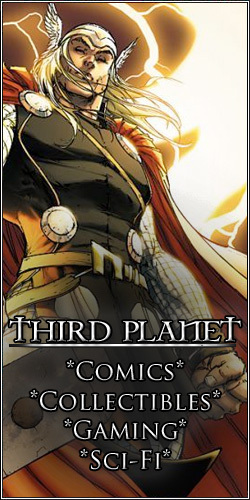 For current fans of the Ultimate universe, I feel the book might resonate a bit better than it did with me. But the attitude on display here seems self-referential, like Marvel is aware of the fact that the Ultimate Universe expirement has run its course and needs to come to an end. There is a point where the 616 version of Galactus states emphatically that “this universe is broken.” While the Ultimate Vision pleads that it can be saved. I think the crux of the book falls in that simple argument; is the Ultimate Universe worth keeping around? Aside from Ultimate Spider-Man and perhaps Brian Wood’s Ultimate X-Men, the ultimate titles are mostly stagnant at the store which employs me. Some titles have a core following, but not like they did half a decade ago. Perhaps it is time to bury this universe. The question is whether or not this event will do it in a manner befitting one of the only alternate universe lines not to immediately tank itself. And that my friends is the sound of a lonely Bishop fan fist-pumping the air. I have been a comics fan for a long time. I’ve worked in a comic book store off and on since 2006. I like to think I know a little bit about the industry and the community that surrounds it, but the extensive research on display within the pages of this book is so expansive and all-consuming that I found myself completely lost in the information being spilled onto the page. The revolving doors of Marvel’s management, the rise and fall of its star writers and artists, the trials and tribulations of those crushed under the restrictions of work-for-hire agreements; it is all spelled out in meticulous detail. 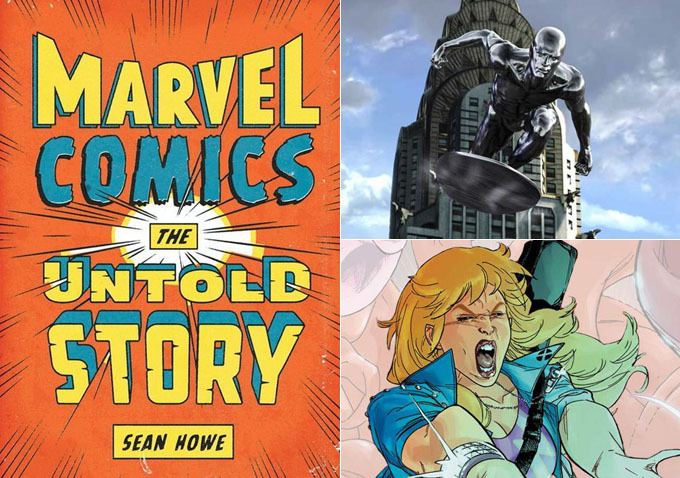 Author Sean Howe presents a look into the evolution of the comics business in a way that is equal parts documentary and sensationalized narrative. The people who built Marvel; Stan Lee, Jack Kirby, Roy Thomas, Gene Colan, Gerry Conway, Chris Claremont, John Byrne, Jim Shooter, Todd McFarlane, Rob Liefeld, Jim Lee, Avi Arad, Joe Quesada…all these names come with preconceived baggage for the established comic fan. Within the pages of the book they come to life as if you worked in the bullpen right along with them. The book feels like Mad Men: Marvel Edition at times. As a reader, you get drawn in and start to become emotionally invested in these people, even if you might already know where their story ends. I cannot recommend this book enough to comic fans, I recommend it equally to anybody who is a fan of detailed history as well. This is just as interesting as any other book chronicling a decades long timeline of a niche element. Culturally speaking, Marvel’s influence is so far-reaching that I cannot imagine anyone not being enthralled by this particular book. The book also has an internet supplement on Tumblr with pictures and references galore. I would classify Marvel Comics : The Untold Story as a potential rabbit hole that is easy for anyone to tumble down.